The chipmaker’s advisers are “highly confident” of arranging finance for its $105 bln Qualcomm bid. Ample liquidity, low defaults and easing regulations have banks itching to lend. But rising corporate leverage and looser covenants pose big risks for anyone coming to the dance. 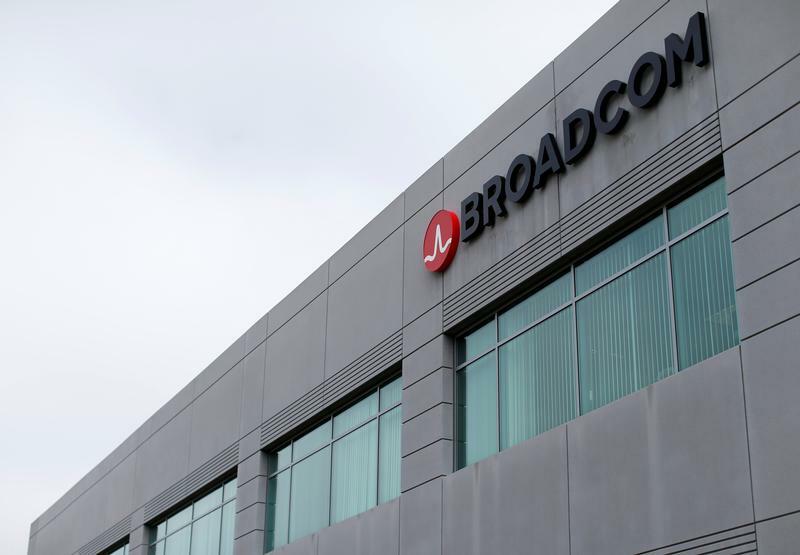 On Nov. 6, Broadcom said its advisers were “highly confident” they could arrange financing for the semiconductor maker’s $105 billion takeover offer for rival Qualcomm. The cash-and-stock offer would require nearly $90 billion in cash. The median debt level of rated U.S. corporate borrowers exceeds four times earnings before interest, tax, depreciation and amortization, above the level prevailing before the 2008-09 financial crisis, S&P Global Ratings reported on Oct. 10. On Oct. 19, the U.S. Government Accountability Office said 2013 regulatory guidelines cautioning banks against extending loans to companies with debt of more than six times EBITDA were subject to congressional review, potentially clearing the way for their removal. In June, the U.S. Treasury Department reopened the debt guidelines for comment, a step that could lead to their revision. High-yield bond covenant quality hit all-time lows in the third quarter, according to S&P’s Leveraged Commentary & Data. The number of leveraged buyouts with debt ratios deemed by regulators to "raise concern," meaning above six times EBITDA, stood at 47.5 percent in October, down from a record high of 52.3 percent in August, the group said.